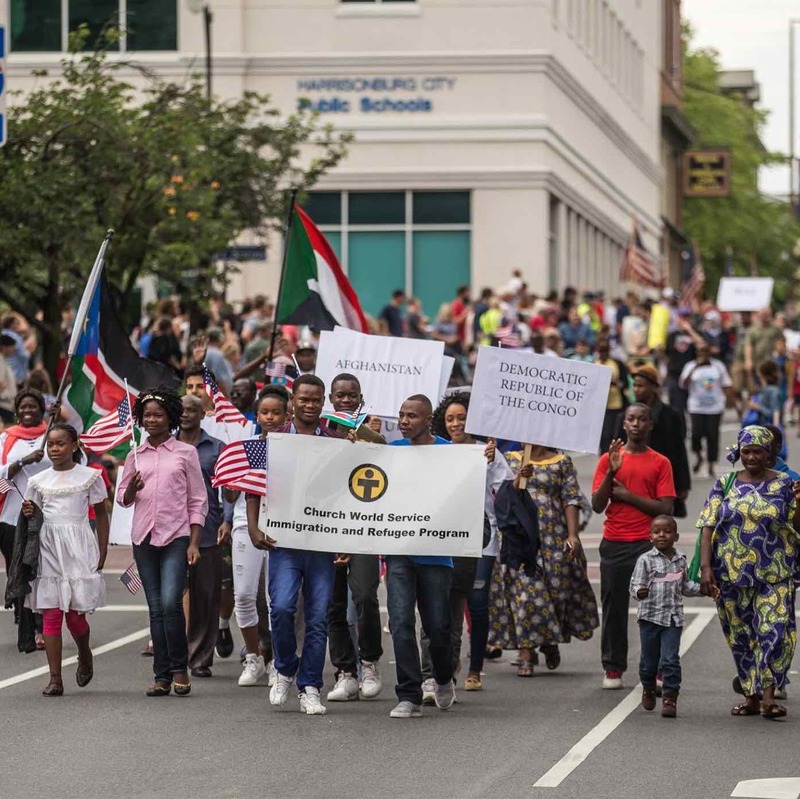 The Harrisonburg Immigration and Refugee office has resettled refugees since 1988 from Afghanistan, Azerbaijan, Belarus, Bosnia, Burma, Colombia, Congo (Kinshasa), Croatia, Cuba, Eritrea, Iran, Iraq, Kazakhstan, Kosovo, Russia, Rwanda, Serbia, Sierra Leone, Sudan, Tajikistan, Ukraine, and Uzbekistan within a 100 mile radius of our office. Our primary goal is to help the refugee form long lasting relationships in the community which become the basis of self-sufficiency. In order to reach this goal a family must be able to maintain their own basic needs in a sustainable lifestyle. Our program provides a bridge from their former life in their home country to a new set of cultural, linguistic, and practical skills that will enable them to be successful in Harrisonburg.